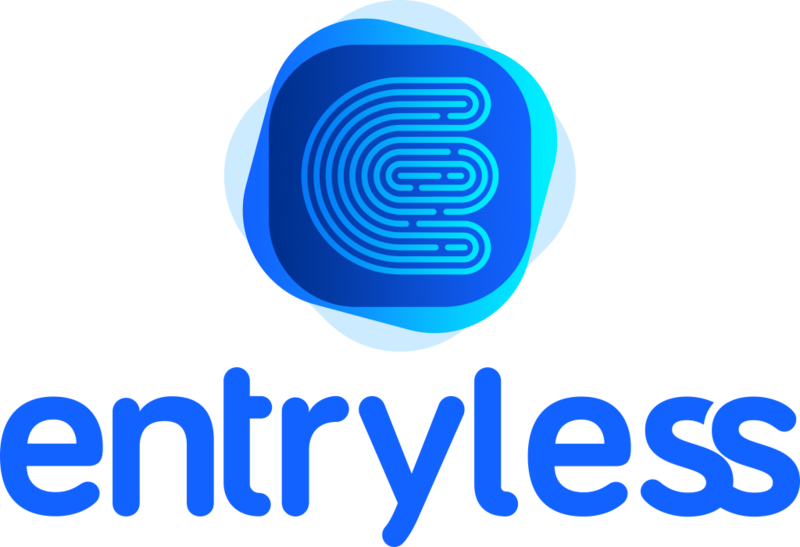 Entryless - Bill Automation for QuickBooks, Xero and Zoho Books from Entryless on Vimeo. Put your accounts payable on Auto-Pilot. Consolidate your bills in one powerful automated platform. Entryless automatically creates accounting records from bills submitted in any format. Our recognition software captures and encodes bills, receipts, and hand-written purchase tickets. No more data entering bills into QuickBooks Online, Xero, Zoho Books, and many more! Upload bills from wherever you store them: Dropbox, Evernote, Google Drive or local files. For hard copies of bills, simply snap a picture using your device’s camera. Business owners know that their bank balance is not the whole story. They need to know about open invoices. They need to know the impact of accounts payable on their company. Before Entryless, that information was trapped in paper bills and email attachments. The decision makers could not connect the dots between bank balance and accounts payable. Our mission is to always speed that up. The more accurate their information, the more confidently the small business owner can be, the better decisions they can make. When SMB accountants apply Entryless, these bills get into a digital form so much faster.